​Annala, a lone mermaid living in the South Pacific in 800 CE, has never interacted with any creatures similar to herself. Curiosity about her own identity leads her to wonder about the world and what her purpose is here on Earth. When early Polynesian settlers arrive on her island, she is introduced to humans for the very first time. Intrigued by them and their similarities to herself, she becomes inquisitive and eager to find out what else is out there. Annala's life spans for thousands of years. Although born as a mermaid, she has a unique ability to not only communicate with all humans but to resemble them as well. From her first interaction with mankind in the South Pacific, she sets out to explore the world. Annala travels from landmass to landmass starting in 800 CE until present day. She meets all kinds of people along the way, interacts with so many diverse animals from the land and sea, and learns a great deal about the world as well as about herself. She sees beauty and destruction, love and hate, and peace and war. 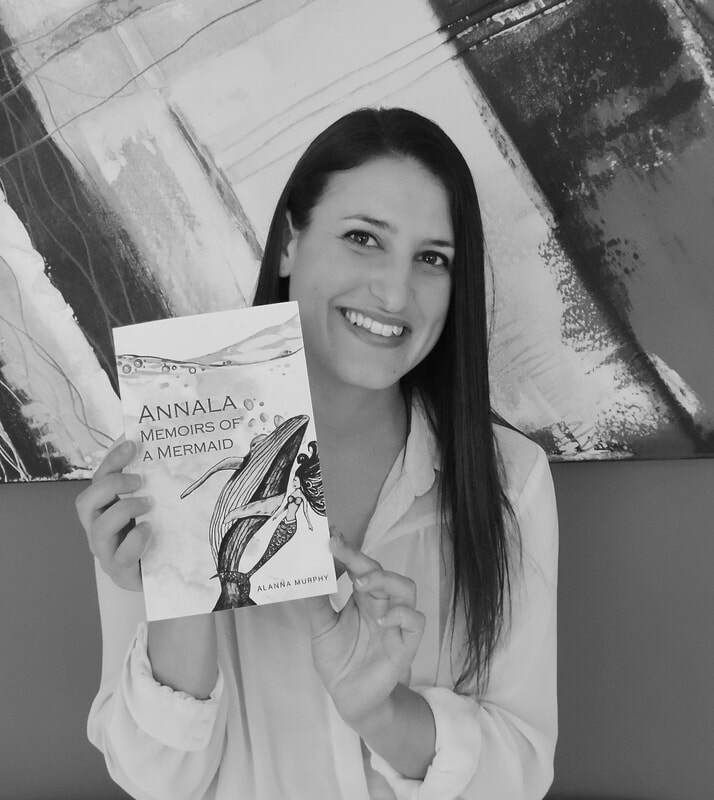 Annala’s adventures through time and place take readers on a journey through history, raising questions about morality, human nature, the environment, animal rights and the future of our planet. 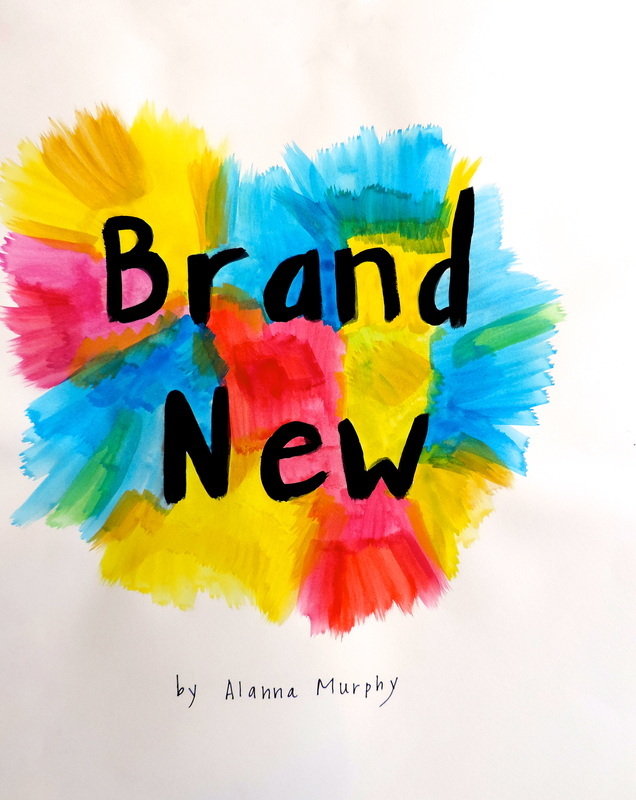 "Brand New" is a short poetry book that reminds us of the things we can do to feel new again. All the artwork is done by me and it is all hand-written. The ebook is on sale on Amazon for $4.99. You can also find more of my articles on elephantjournal and Women.com.